She Loves Data success is due to it’s fantastic volunteers that put their time and effort in helping to organise our events and teach at our workshops. Without them we wouldn’t be able to do this! 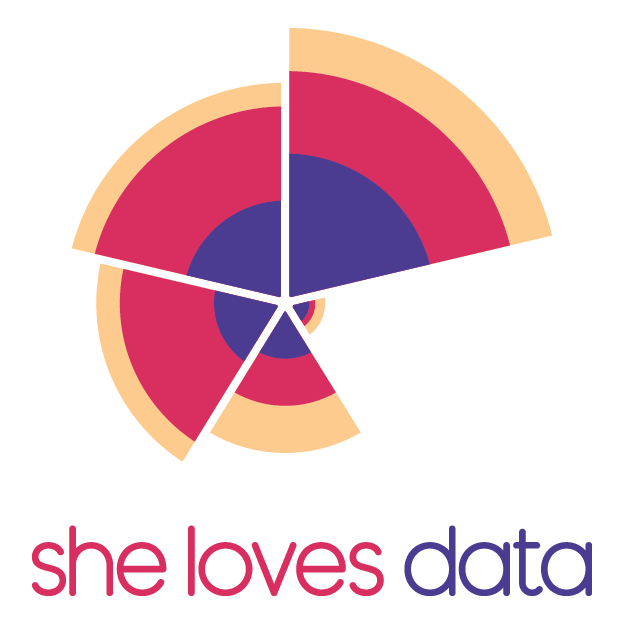 We are always looking for new instructors to join our She Loves Data Tribe across the region to help us teach our existing and new workshops. If you LOVE DATA and want to help out then we are looking for you! Please fill in below form if you like to volunteer with us and we will get back to you!